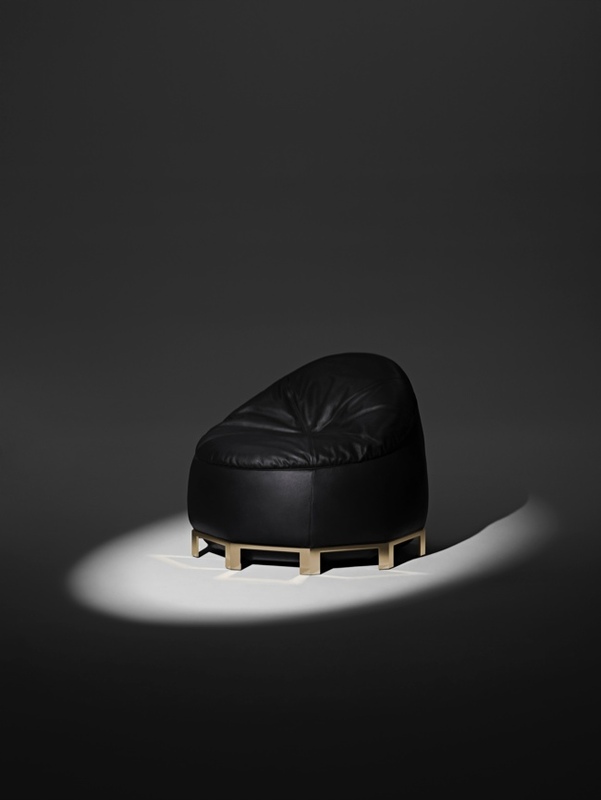 What happens when a talented fashion designer collaborates with the Italian furniture brand? What happens when a talented fashion designer, such as Alexander Wang, creative director of both Balenciaga and his eponymous label, meets with 101-year-old Italian label Poltrona Frau? 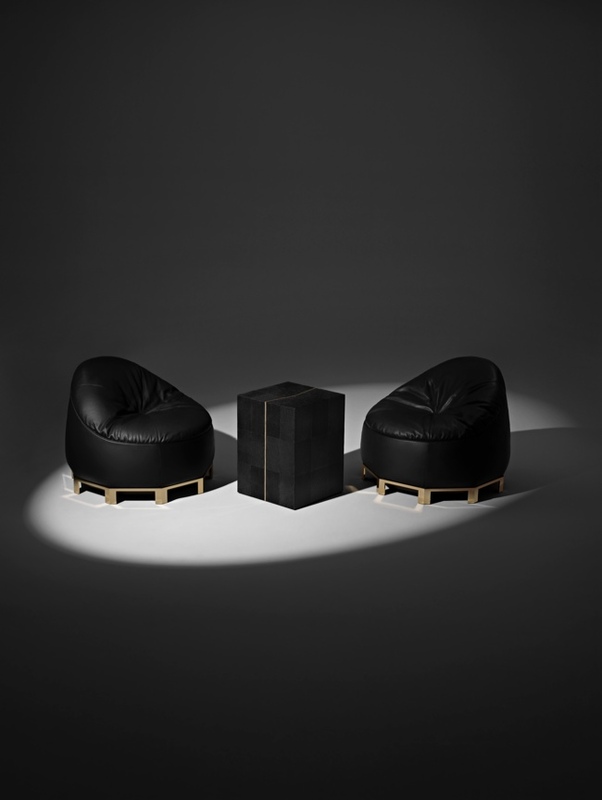 They collaborate and a three-piece furniture collection will now go on sale in February. 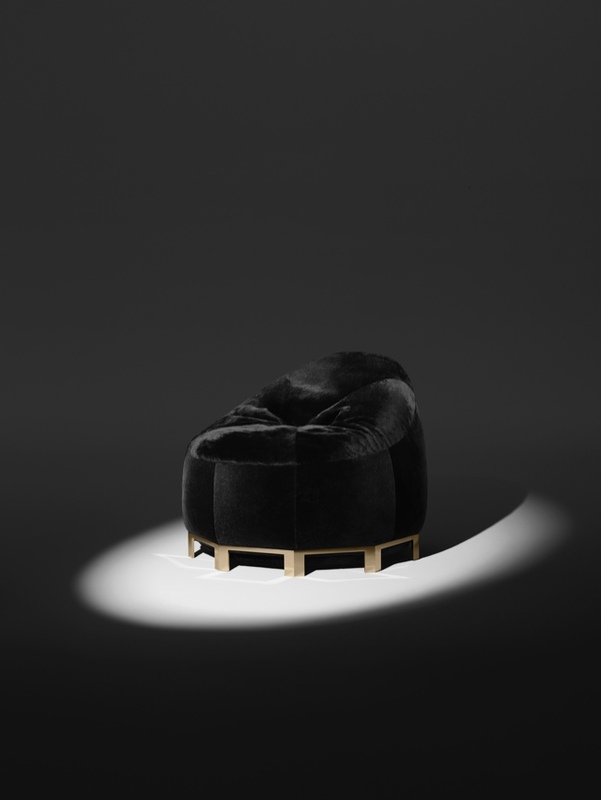 This collection will consist of brass-footed beanbag chairs in black shearling and leather ($8,800 a piece) and a black bar cabinet with brass shelves ($18,500). 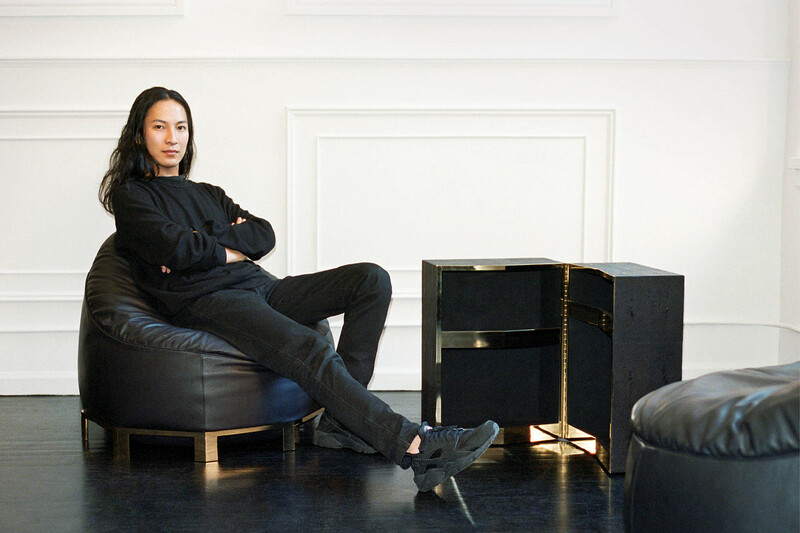 Co-branded collaboration is not new to Alexander Wang nor to Potrona Frau. Wang has created a highly sought-after collection for a fast-fashion retailer H&M and, in 2012, he designed an eight-piece lifestyle OBJECTS collection that consisted of “sleek little home goods like mock croc coasters, smoked glass ashtrays and a blackened steel bike chain with a mock croc-covered brass lock”. 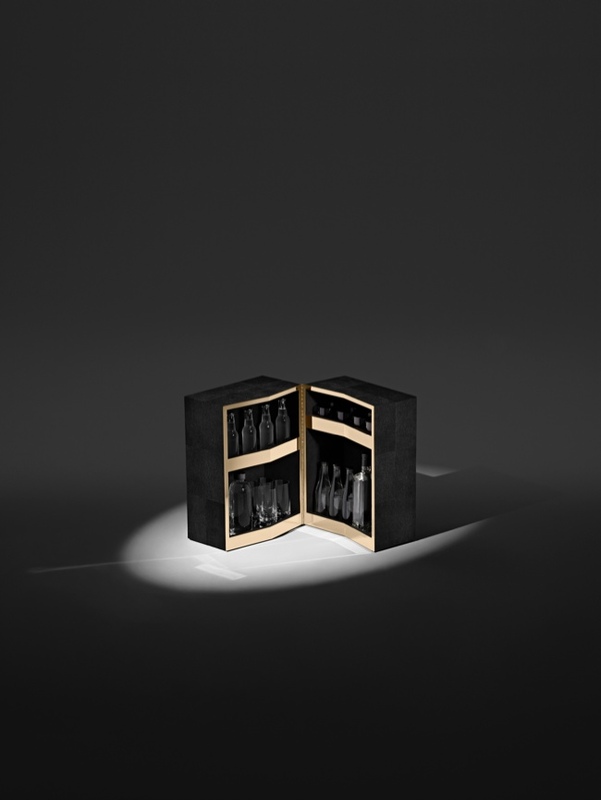 As far as Poltrona Frau, in addition to their partnership with Wang, this company produces Bottega Veneta furniture and its designs can be found in the showrooms and offices of Prada, Hermès and Burberry, according to The Wall Street Journal.